It is this Hesson-Ashwin combination that will be entrusted with the task of helping KXIP shed the tag of being an also-ran in this high-octane league. A bolstered middle-order batting line-up and a wicket-taking India fast bowler are the weapons that Kings XI Punjab (KXIP) have added this season to be able to conquer its own inability to sustain a winning run across the duration of the Indian Premier League (IPL) season. 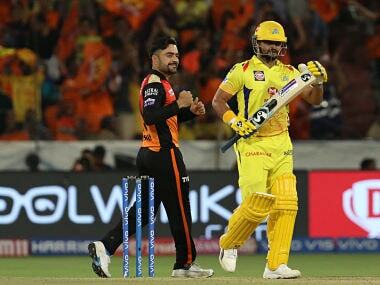 And what’s more, it has roped in coach Mike Hesson to help skipper Ravichandran Ashwin turn the team’s fortunes. 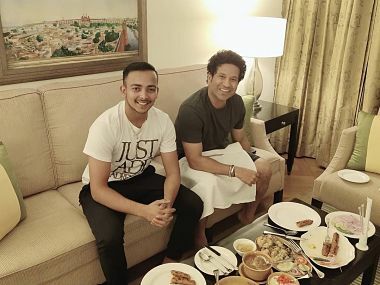 This partnership, in which Hesson will be expected to bring in dollops of magic, will hold a lot of attention of the KXIP fans, even if the side has a few cricketers who can win matches on their own. It is this combination that will be entrusted with the task of helping the franchise shed the tag of being an also-ran in this high-octane league. Last season, it started its campaign with five wins in six games. But ran out of gas and lost seven of the next eight matches. It seemed a different unit when it came back from a break after topping the table at the half-way stage. In fact, the series of losses left the side unrecognisable from the all-conquering unit it was in the first half. Its slid to finish seventh at the end of the league. 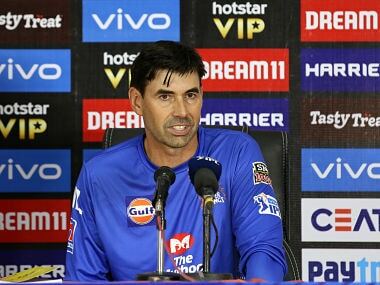 The team has now parted ways with mentor Virender Sehwag and coach Brad Hodge and will hope that New Zealander Hesson will complement Ashwin’s leadership and revive its fortunes. Hesson was the coach when the Black Caps made a run to the final of the ICC Cricket World Cup in 2015. 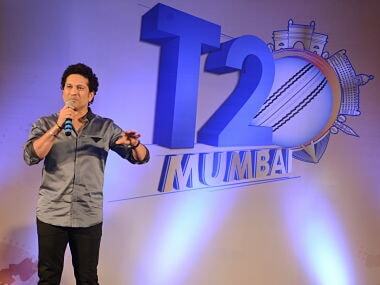 KXIP believe he will empower the players to express themselves. Having released a number of players after last season, KXIP were pretty busy and quite smart during the Players’ Auction in December. Of course, some wondered why it reached deep into its pockets to get Sam Curran and Varun Chakravarthy at fairly high cost, considering that neither may get to play all games in the league. There is no doubt that KXIP have a bunch of players this season, each of whom can individually and collectively shape the team’s destiny. It has a number of explosive stroke-players. 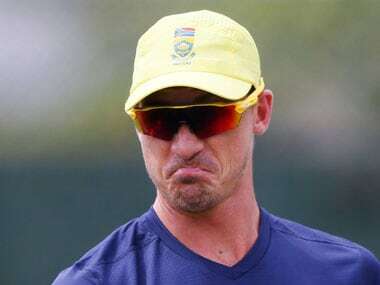 If they can find the touch early in the season and remain consistent with the bat, a lot of the problems that it faced last year can disappear. It lacked support for its batting star KL Rahul last season. Chris Gayle did make a hundred and three half-centuries early but finished with 368 runs from 11 games. Karun Nair and Mayank Agarwal found no purple patch. It is to bolster the batting that Kings XI Punjab traded Mandeep Singh for all-rounder Marcus Stoinis with Royal Challenges Bangalore before the auction. 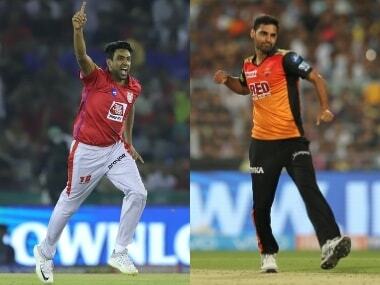 Kings XI also picked up India paceman Mohammed Shami in the auction, expecting him to pair up with Australian Andrew Tye to take a few wickets up front with the new ball. While Tye claimed a whopping 24 wickets last season, he had precious little support from other swing and seam bowlers, Ankit Rajpoot striving hard in the handful of games he got. 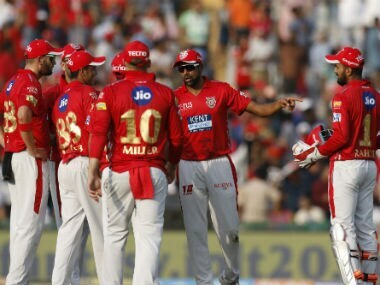 With a number of new recruits and with precious little time for the squad together before its first game of the season, the team management will have to quickly find ways in which to develop cohesion and help the players embrace a winning outlook, one that will make it possible for KXIP to stretch its season past the league stage. Obviously, such a challenge will be less stressful for franchises which have well-set squads and whose players do not take any time in making the team environment a happy one. How Ashwin and Hesson address this tricky proposition may well determine how well the team is able to match its potential and shake the recent history of finishing in the lower half of the table. Afghanistan teenager Mujeeb-ur-Rehman was a prized asset for the side last season, claiming 14 wickets in 11 games before he was injured. 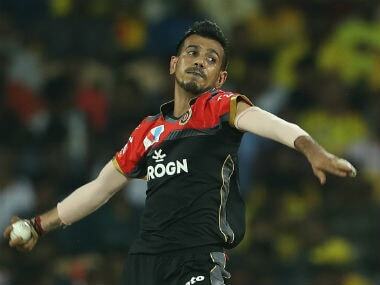 He now has Varun Chakravarthy for company as the mystery bowlers in the Kings XI Punjab squad. 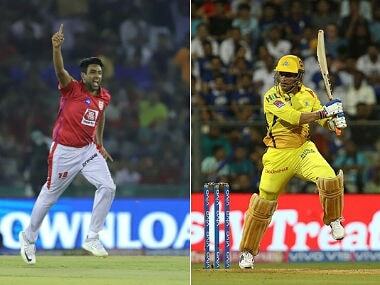 Leg-spinner Murugan Ashwin is another good spin bowling option that is available. But with Gayle in roaring form, his West Indian team-mate Nicholas Pooran likely to get a look in ahead of KXIP regular David Miller and paceman Tye virtually assured of playing every game, Mujeeb could be locked in a battle with all-rounders Curran and Moises Henriques for a place in the XI this season. By being able to pick competitive XIs on all kinds of tracks, Kings XI have put themselves in a position to figure in the play-offs. It will be interesting to see how the Ashwin-Hesson combination forges a bond and ensures that the Mohali-based team makes the play-offs for the first time since finishing runner-up in 2014. It has to find the winning formula early and embrace it till the end of its season. KXIP will play its first two games away — in Jaipur on 27 March and in Kolkata on 27 March respectively — before coming home to host Mumbai Indians on 30 March and Delhi Capitals two days later. These games will indicate how the team translates its desire in to performance. Possible XI: Chris Gayle, KL Rahul, Mayank Agarwal, Karun Nair, Nicholas Pooran/David Miller, Moises Henriques/Sam Curran, Mandeep Singh, R Ashwin, Andrew Tye, Mohammed Shami and Ankit Rajpoot/Murugan Ashwin/Varun Chakravarthy.